If you’re a Star Wars geek with an affinity for Japanese culture, this special edition haori jacket (priced at ¥39,960) from Shibuya boutique Trove is made for you. Offered in three different prints artfully hidden on the inside back of each jacket, you can take your pick from iconic movie themes featuring ‘The Empire Strikes Back’, Galactic Empire and the feared bounty hunter Boba Fett. The actual jacket is quite an investment in itself, featuring wind resistant and heat retention fabric, plus it's got a fully lined interior. If this looks like your kind of thing, best order one right away as sizes seem to be selling out fast. Trove 1-9-10 Jinnan, Shibuya-ku. 03 3476 0787. shop.trove.co.jp. 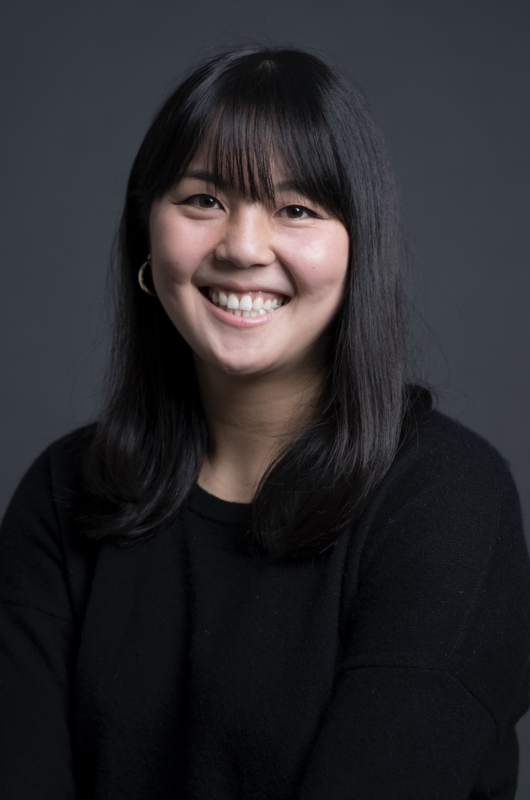 Kaila is one of the English editors at Time Out Tokyo. She dreams of sample sales, uni and is always on the hunt for the perfect Instagram photo. Follow her on Instagram @kailaimada.